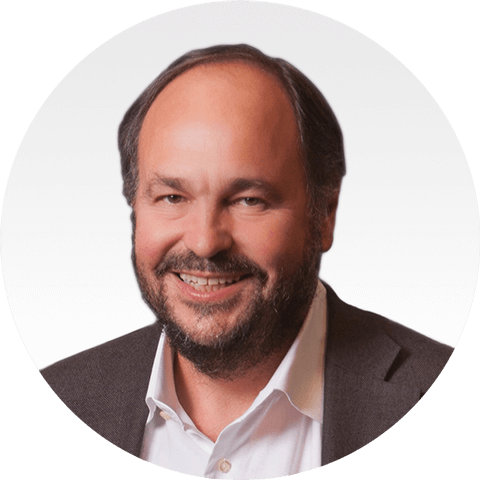 Paul Maritz is the Chairman of the Board of Pivotal. Paul has served as a member of our Board of Directors since April 2013 and Chairman of our Board of Directors since September 2016, as well as served as our Chief Executive Officer from April 2013 through August 2015. Paul was part of Pivotal’s founding team in April 2013, alongside Rob Mee, Bill Cook and Scott Yara. From September 2012 through March 2013, Paul served as Chief Strategist at Dell EMC. He also served as a director of VMware, a cloud infrastructure and digital workspace technology company and majority-owned subsidiary of Dell Technologies, from July 2008, when he joined VMware as Chief Executive Officer, to December 2017. Paul was VMware’s Chief Executive Officer from July 2008 through August 2012 and President from July 2008 to January 2011. Prior to joining VMware, he was President of Dell EMC’s Cloud Infrastructure and Services Division after Dell EMC acquired Pi Corporation, a software company focused on building cloud-based solutions, in February 2008, where he was a founder and served as its Chief Executive Officer. Before founding Pi, Paul spent 14 years working at Microsoft Corporation, a multinational technology company, where he served as a member of the five-person Executive Committee that managed the company.